Plumbing problems never happen when it is convenient. They seem to always happen right when you have no time, no money or no patience to deal with them. Calling a licensed Turtle Creek plumbing contractor is always the best course of action, but in order to not have to make that call as often, use the following five tips to keep your plumbing in tip-top shape. That way unexpected and costly repairs are less likely to be needed, especially when you don’t have the time. First of all, you can’t overlook the importance of preventative maintenance. You must address problems as soon as you notice them. If you see a leaking faucet, you may be able to change a washer in the fixture before the drip turns into a flood. If it does turn out to be something that you can not do yourself, you can still call a plumbing contractor for a simple fix before it turns into an hours long, expensive repair job. Another good idea for preventative maintenance is to try not to put anything down your drains that could become a problem later on. Try not to let things like hair or grease get in your pipes– you can keep good strainers on your drains and be conscientious when cooking and doing dishes to ensure food oils and grease don’t get into your plumbing. 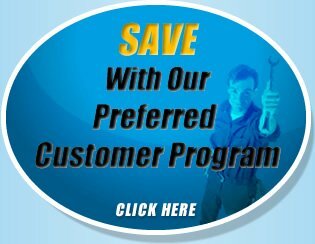 Many Turtle Creek plumbing companies also offer scheduled preventative maintenance programs. Secondly, keep track of what you are fixing and how often. 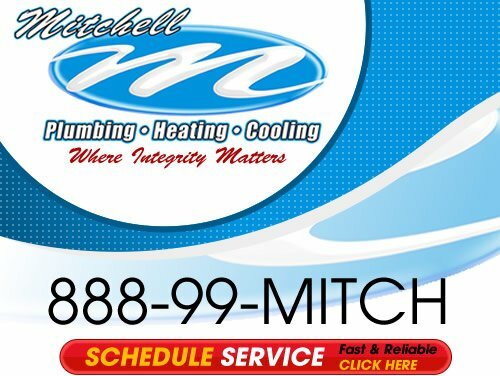 If you are spending money multiple times on the same plumbing repair, replacement of that particular plumbing component may save you more money in the long run. If you have signed up for a preventative maintenance service, do not hesitate to ask to have any faulty shower heads, faucets or even your water-heater replaced as soon as possible. 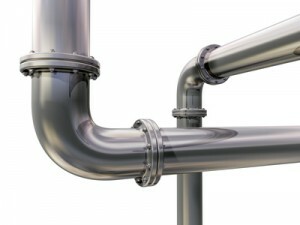 Third, do your own research and get your own referrals for the best Turtle Creek plumbing company. Ask your friends and families for recommendations or try an online peer-reviewed database like Angie’s List or Service Magic. Many times websites like those will list a plethora of customer reviews and will have links to the actual contractor’s site. Finally, you should make a checklist in order to save time. Write down all of your possible plumbing areas of trouble, that way you don’t have to waste more time and money by calling a plumber back to your home. By using these tips to ensure preventative maintenance and to find your trusted Turtle Creek plumbing problem solution company, you should be able to live with hassle-free home plumbing.